This policy reflects the values and philosophy of the Link School in relation to Accessibility. It sets out a framework within which teaching and non-teaching staff can operate. This plan is drawn up in accordance with the Disability Discrimination Act, as amended by the SEN and Disability Act (SENDA). It draws on the guidance set out in “Accessible Schools: Planning to increase access to schools for disabled pupils”, issued by the DCSF. We are committed to taking positive action in accordance with the Equality Act 2010 with regard to disability and to developing a culture of inclusion, support and awareness within the school. The Link School caters for learners with additional educational needs and focuses its resources to ensure equality of access for all, regardless of disability. 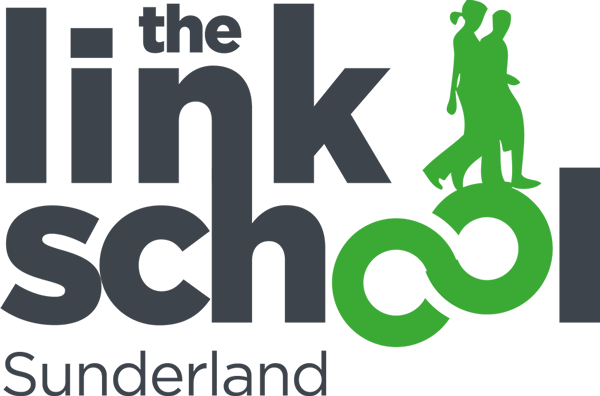 The Link School is committed to providing an environment that enables full curriculum access that values and includes all learners, staff, parents and visitors regardless of their education, physical, sensory, social, spiritual, emotional and cultural needs. In July 2015, the school became an IQM Centre of Excellence for Inclusion. The Accessibility plan is structured to complement and support the school’s equality objectives, and will be published on the school website. You can read our full accessibility plan by downloading the PDF below.